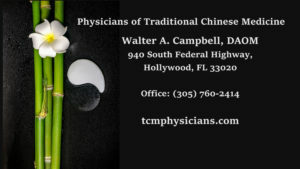 Dr. Walter “Buck” Campbell, DAOM, uses the WIT Technology in his clinic located in Hollywood, FL. His patients wear adapted swim goggles to disperse the Dioxytetrahydride Gas across their eyes. Dr. Buck’s therapies seem to help those with either low vision or eye inflammation issues. Dr. Buck was recently interviewed by Kylar Productions’ Amanda Roxborough at the health expo, sponsored by the Joseph P. Cory Foundation in Deerfield Beach, FL. This is the link to the video including our friend, Rev. Lindsay Babrich, who modeled the swim goggles while Dr. Buck explained his protocol. 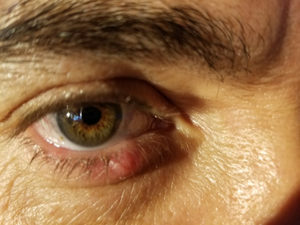 Dr. Buck states in the video that the front surface of the eye (cornea) only receives nutrients from tears. He encourages his patients to slowly open and close their eyes on occasion to allow the electron-enriched gas to diffuse into the cornea which likely supports intrinsic energy mechanisms that heal the eyes. WIT made a donation to the Joseph P. Cory Foundation for allowing Amanda to create this video from the raw footage that she captured during the expo. Dr. Campbell continues to observe good results in his patients with eye infection problems. He applies eye drops made with the Polarized Water and his patients wear the modified swim goggles to diffuse into their eyes the Dioxytetrahydride Gas generated by a WIT Machine. Recently, Dr. Campbell left us a v-message about a patient suffering from an infection in her cornea. None of the prescribed treatments from her other doctor were helping her. After his patient used the eye drops and came to Dr. Campbell’s clinic to wear the swim goggles for four consecutive days, she went back to her optometrist and no infection was found. Dr. Campbell also shared the before and after photos of another patient suffering from a chalazion on his lower eye lid (see below). 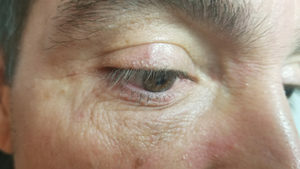 The before photo was taken on or about April 6th and the after-treatment photo on or about May 25th such that the chalazion is no longer evident. For more testimonials on the use of the WIT Technology, please visit this link and then go to the fourth box on the right-column of the home page. 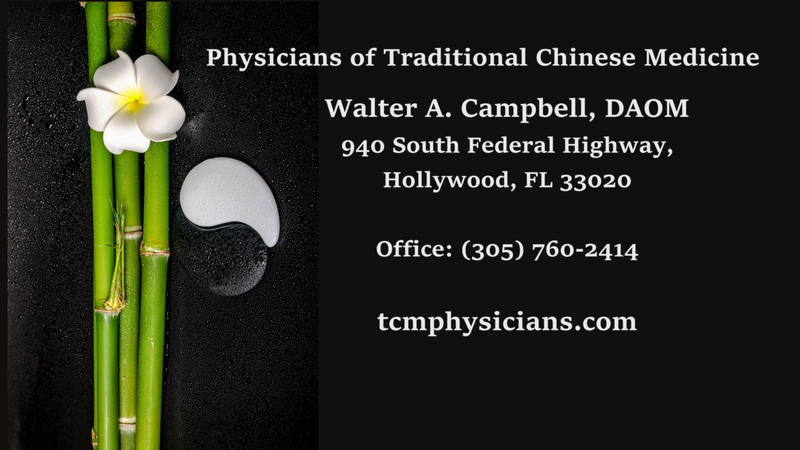 The contact information for the Physicians of Traditional Chinese Medicine is provided above (phone number: 305-760-2414). You can make an appointment with Dr. Campbell and use of the WIT Machine.